Michael Finney has a problem: Bay Area consumers are being ripped off, and he doesn’t like it one bit. His goal is to warn Bay Area shoppers about faulty products and shady business practices. 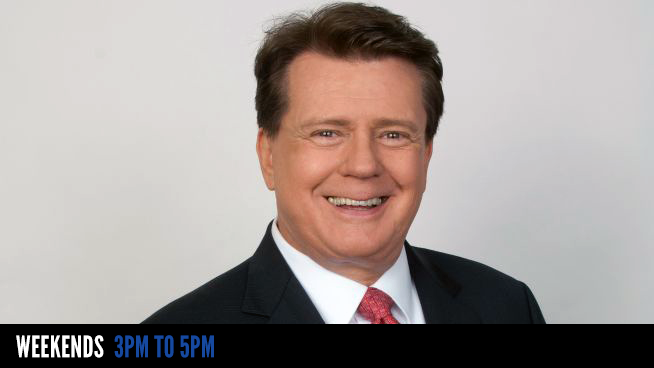 His solutions are his weekly Consumer Talk show on KGO 810 and his popular 7 on Your Side Segments on KGO-TV/ABC 7. With the aid of his staff, Michael investigates and resolves consumer complaints and answers consumer questions, no matter how small. Michael has returned millions of dollars to consumers. 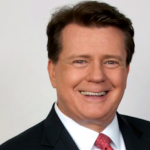 Michael’s consumer reporting has received many prestigious awards in broadcast journalism, including honors from several Press Clubs, The National Academy of Television Arts and Sciences, the Radio Television News Directors Association and the Associated Press. Community groups such as Consumer Action, The Foundation for Taxpayer and Consumer Rights and The National Association of Consumer Advocates have also honored his work. Michael grew up in the Bay Area and graduated from California State University at Chico. 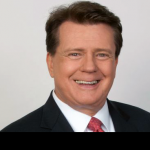 In 1991, he returned home to the Bay Area after working in newsrooms throughout the Western United States. Bay Area listeners can catch him on Saturdays from 3-5pm, and experience an interactive talk program that provides listeners with answers to hot consumer questions, guidance, tips and warnings. Connect with Michael on Facebook and Twitter for live updates!